These new stickers are making me so happy. The colors! The phrases! 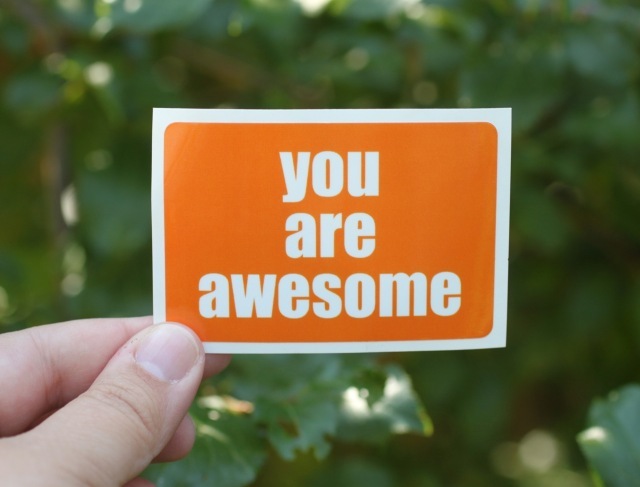 I'm putting them everywhere and handing these You Are Awesome stickers out to people who make my day. 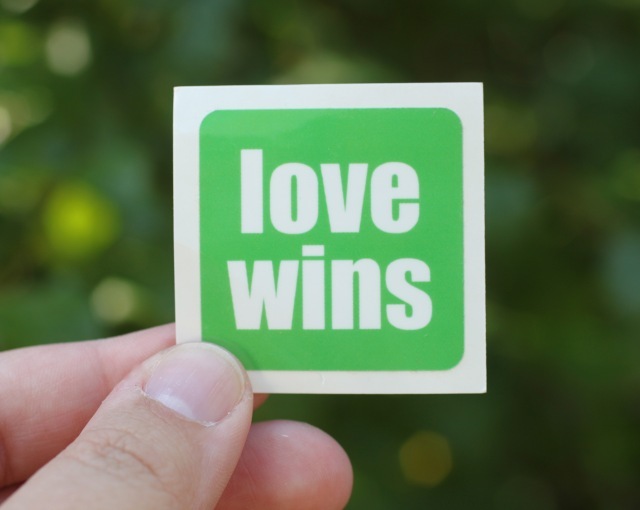 And the Love Wins stickers...well, I pretty much want to stick one everywhere I go to remind us all that we can choose love. 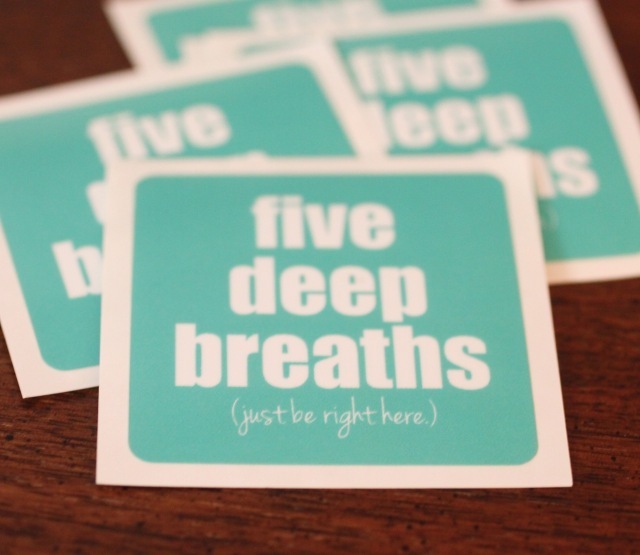 And these Five Deep Breaths reminders? Well, they are going all over my house + on the inside cover of my current journal + on a travel coffee mug and how the list goes on. 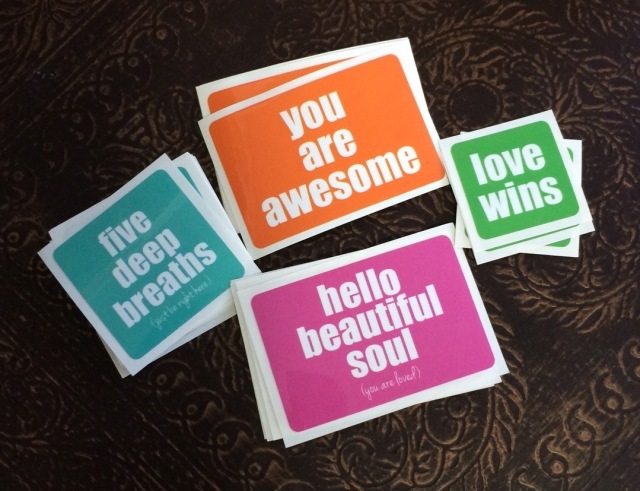 You can find all these in the shop + a new variety pack that includes the Hello Beautiful Soul sticker. I hope you have as much with them as I'm having over here!